Investment Traps Exposed helps investors and investment practitioners increase their awareness about the external and internal traps that they or their clients can encounter. 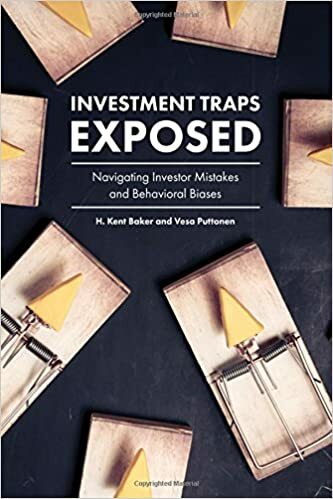 Baker and Puttonen not only examine common investing mistakes, behavioral biases, and investment traps that can ensnare investors, affect sound judgment, and reduce wealth but also delve into how to recognize and avoid these errors. The authors present objective advice, case studies, and empirical evidence in a user-friendly manner and also nudge investors to stay on the right course to mitigate misbehaving.